Business and Tax Help for Photographers. 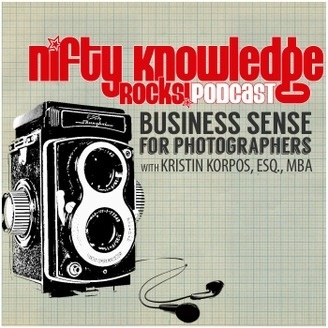 This episode of the Nifty Knowledge Rocks podcast is about photography branding and marketing with Angela Pointon and it is long overdue! Sorry to leave all of the listeners hanging in June. It was a super crazy ridiculous month for me! There are lots of weddings happening over here in the northeast and I am finally coming up for a breath... First off --THANK YOU to EVERYONE for your nice reviews! The winner of the giveaway is "jcschill" so please shoot me an email. And now the show information - in this podcast I talk with Angela Pointon of Steel Toe Images. She recently launched her book Worth More which covers branding, packaging, pricing, marketing and more for photographers, and I was excited to chat with her about it. If you are new to Angela's blog, definitely give it a good read! 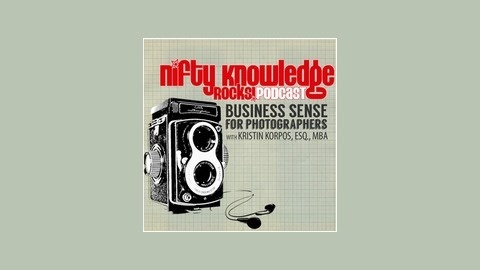 Listen to the podcast to hear our conversation: Resources mentioned: Worth More by Angela Pointon More photography branding, marketing, business information at SteelToeImages.com Thank you for checking out this podcast episode from Nifty Knowledge Rocks. Please take a minute to leave a quick rating and written review of the show on iTunes by clicking the link below. This would be super helpful for the show! Leave a review for the podcast! If there is something you are interested in hearing more about in an upcoming podcast, please shoot me an email and let me know. I am very open to show suggestions and feedback that can make this show the best it can be for photographers. Is there someone you would like me to interview? Do you think you would be an interesting guest? Let me know, I would love to hear from you! Note: The link for Angela's book is an affiliate link. If you use an affiliate link to purchase a product or service, I may receive a small percentage as a commission. Your purchase will not cost you more in anyway. Thank you for your support, your contributions help keep the NKR content super valuable for your business. NKR 012 : What is Your Legacy?